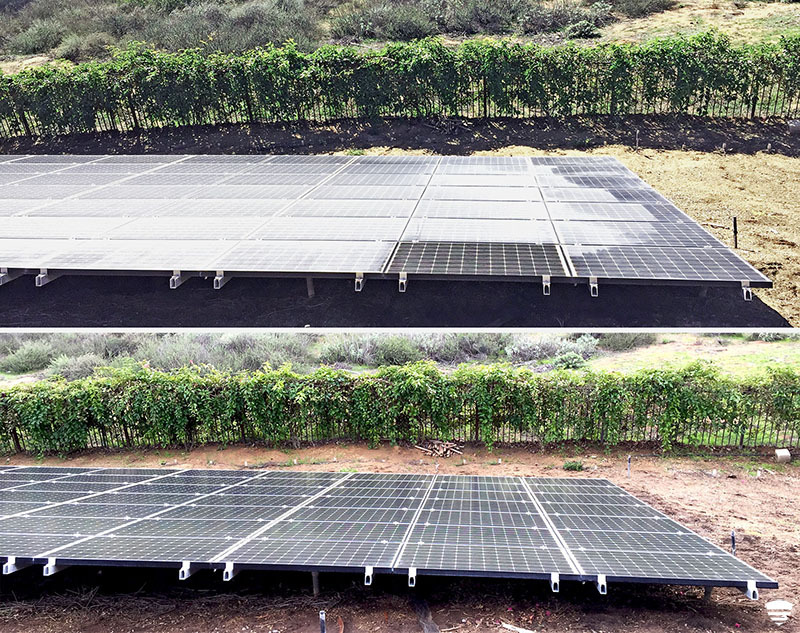 Retain and even improve your energy output with scheduled solar panel cleanings! Barry Cinnamon, a long-time advocate of renewable energy and a widely recognized solar power expert states, "As panels get dirtier, their output declines—in a location that does not get regular rainfall (like Southern California) the output decline can be greater than 20 percent." Google even conducted a study on their California campus and found that regular cleanings were “the number one way to maximize the energy they produce and even double their output of electricity." 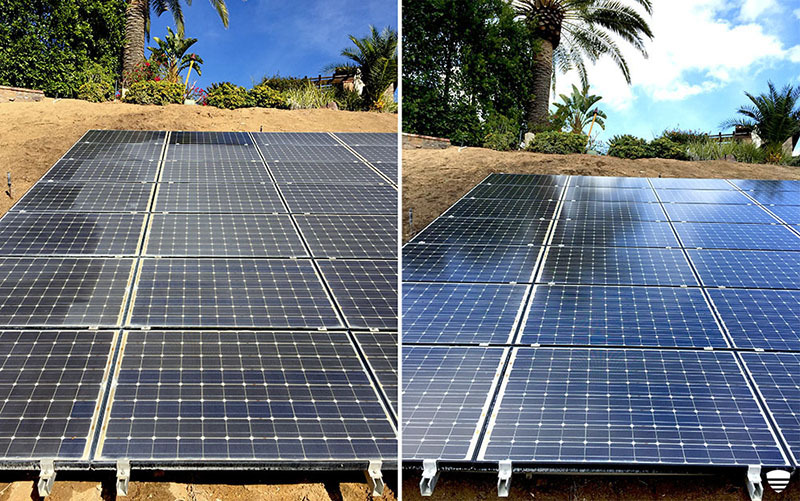 Puretec SolarCare service utilizes a low-pressure, state of art, three stage pure water system to thoroughly clean your panels and remove contaminants. Capture more sunlight, protect your investment and join Google in the savings!